The 1:72 scale Airfix TSR.2MS, a rocket-boosted, missile-equipped aircraft designed to destroy deadly space rocks, is now available. And the good news is that if you change your mind and decide against the sci-fi version - based on the Japanese anime series Stratos 4 - then the box still contains the decals that allow you to finish the aircraft as an epitaph to British aerospace achievement and while you’re at it, a blaming finger at the sadly misguided politicians who cancelled so many brilliant projects in that era. As an asteroid-killer, the TSR.2MS is an interesting concept - especially the reaction-thrusters used for attitude control at peak trajectory - and when we get our hands on one, we’ll pass judgement on fit and finish of the kit. SMN featured the TSR.2MS in late 2010, but the world of ‘what-if’ models makes the standard TSR2 a strong interest for anyone interested in advanced aviation from the 1960s. 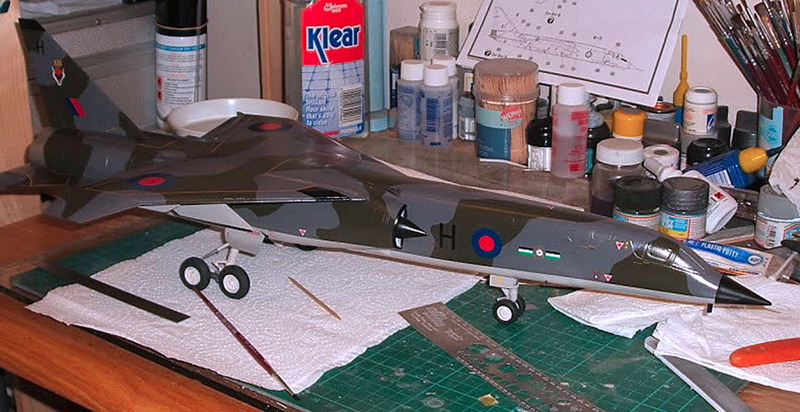 Over at Gregers.7, which styles itself ‘The Unofficial Airfix Modellers Forum’, there’s some fascinating stuff, including the superbly made 1:48 scale Airfix TSR2 in full camo markings we show here, renamed the Eagle GR.1 by model maker 'Viper'. The real thing never got further than white paint, RAF roundels, and a few flights before cancellation, but had the beast gone into squadron service, who knows, we might be seeing her in the Gulf rather than the Panavia Tornado. Viper's 1:48 scale TSR2 build is here. Agape Models has another what-if TSR2 here. 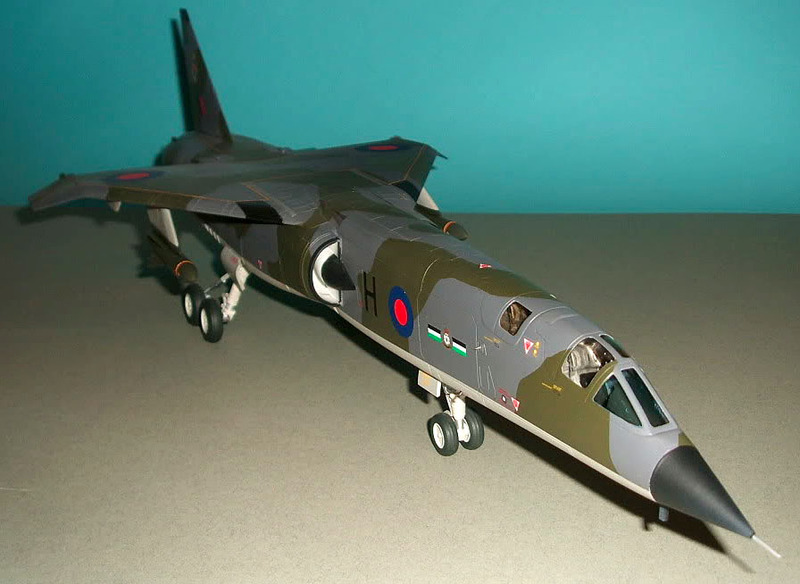 More TSR2 stuff here, including Edouard cockpit details. 1 Airfix 1:72 scale TSR.2MS. 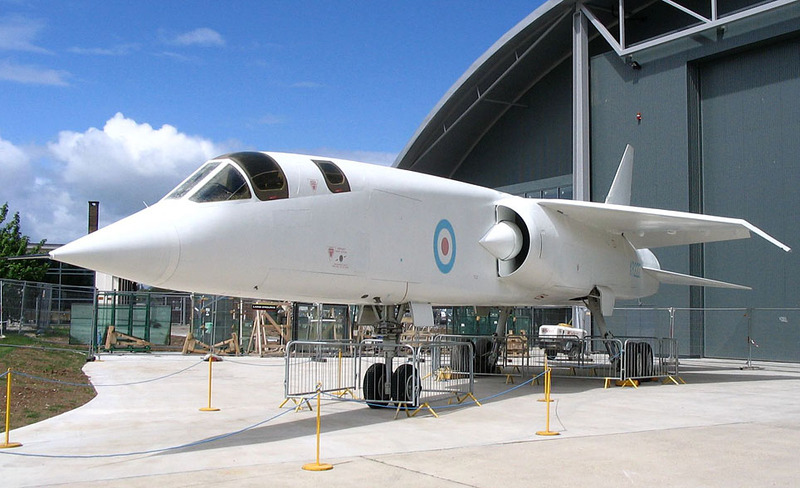 2 Prototype TSR2 at Imperial War Museum Duxford, finished in nuclear strike anti-flash white. 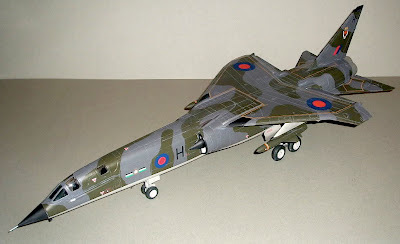 3-5 Very neat build of the 1:48 scale Airfix model, complete with underwing stores. Many thanks to Viper for the build pix - we’d love to see more of your stuff in future.